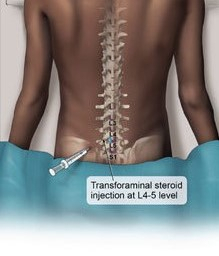 SI pain is usually due to a fall onto the buttocks or stepping off a curb or stair and misjudging the distance, jamming the leg into the hip socket. 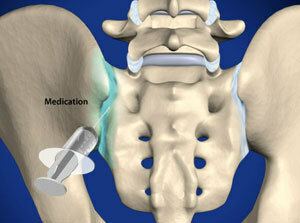 This is also a common problem after lumbar spine surgery. The pain is just below the back and aching, stabbing, and burning in nature. The pain is usually worse with sitting and driving. 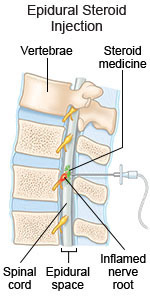 This diagnostic procedure is performed to identify a painful facet joint or nerve. 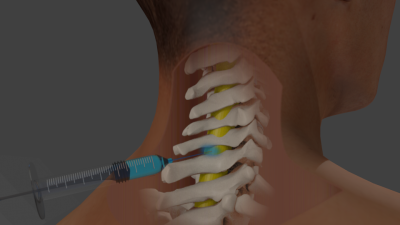 The facet joints are the joints between the vertebrae in the spine. They allow the spine to bend, flex and twist. 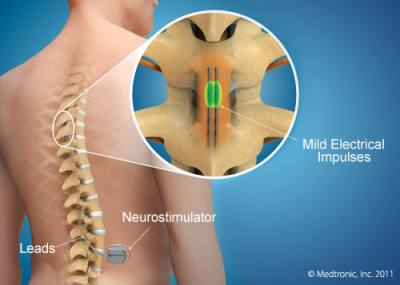 If you obtain a significant pain relief, you may then be scheduled to have a Radiofrequency Ablation procedure which could offer pain relief for 6 months to a year. 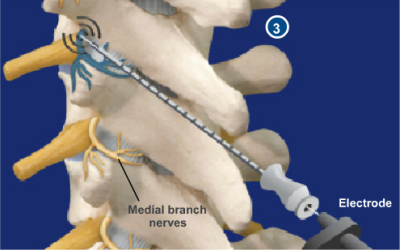 A facet rhizotomy destroys facet nerve(s) either in the lower back (lumbar) or the neck (cervical) region, using radiofrequency (heat) waves. 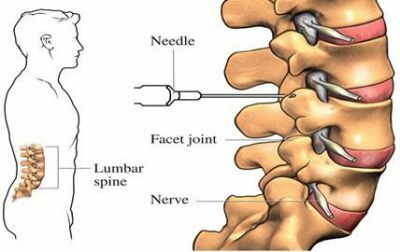 This procedure is done if you have pain due to disease in the facet joints of your spine, and you have had pain relief from your facet nerve blocks. This may last for an average of 6 months or more. Migraines and other types of headaches, such as tension headache and sinus headache, are painful. 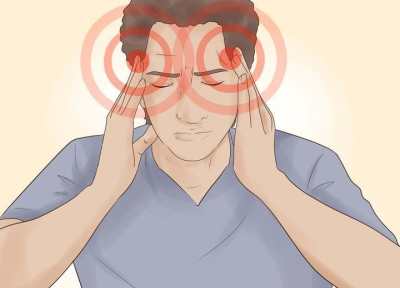 Migraine symptoms include a pounding headache, nausea, vomiting, and light sensitivity and are treated with abortive or preventive medications. 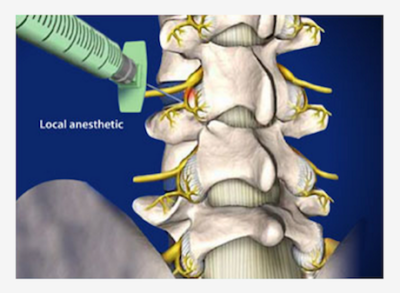 Migraine remedies include interventional injections.